Large corner lot with water views in Gated Waterfront Community. 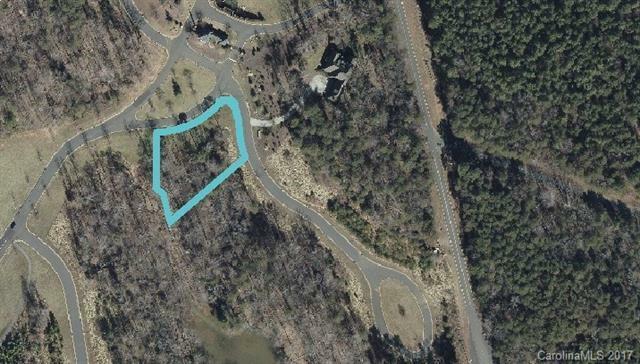 .61 acres suited for crawl or walkout construction. Amenities: clubhouse, pool, tennis courts, walking trails, boat/RV storage, deeded boat slips, waterfront pavilion, recreation field and 21 ponds w/fountains. Located just outside of Belmont's downtown your commute to Uptown Charlotte is just 25-30 minutes. No Build time, city water, sewer and natural gas. Private gate waterfront community living at its best! Must see community.